Perpetrators of severe child abuse often homeschool. A 2014 study of child torture found that 47% of school-age child torture victims were removed from school to be homeschooled. Ray claimed that a “thorough search of available literature has resulted in identifying only three published reports” relevant to child abuse rates among children in various school settings. The three studies were his own, CRHE’s, and Williams’ (which used our data). Ray completely leaves out Barbara Knox’s 2014 study of child torture. Either he knew about the study and decided not to include it, or his search was not as thorough as he suggests. 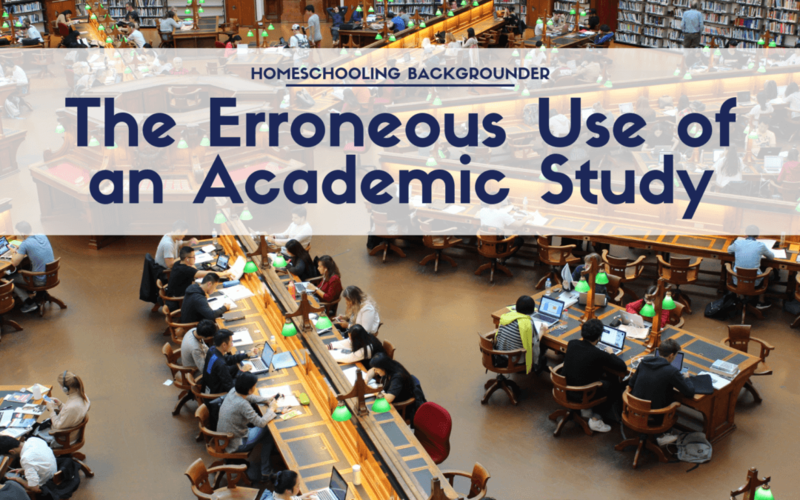 It is possible that Ray failed to include Knox’s study because, as a non-random sample of cases, its findings cannot be applied statistically to all homeschooled children. However, this critique applies equally to the three studies Ray cites, including his own. So CRHE is claiming that Barbara Knox’s 2014 study is “relevant to child abuse rates” — rates. CRHE has emphasized this study repeatedly over the past few years to support their claim that homeschooling is especially linked to severe child abuse. This series and paper is limited in that it is a select and by no means, inclusive series, of abuse cases.They have been chosen to be illustrative of the phenomenon of torture, but cannot be considered a consecutive case series for statistical analysis. We sought to identify medical criteria distinguishing these cases from other forms of child abuse and present reasons for creating a new subcategory of child maltreatment…. They [the abuse cases] did not represent all potential cases from any institution. That is, the abuse cases were specifically chosen (hand picked) out of the consecutive cases to highlight the characteristics of a distinct type of abuse rather than to maintain a representative sample of homeschooled students. Child abuse pediatricians from five U.S. medical centers selected cases they considered to represent child torture. There were 28 cases selected. The study’s cases are not a random sample. But CRHE fails to give a clear disclaimer that such a proportion (47%) could not be expected to extrapolate out to the broader population as a rate. It should be noted that the paper’s abstract states that “Half [of the abused children] had a history of prior referrals to CPS.” The abstract does not mention homeschooling. Yet CRHE emphasizes a link to homeschooling but does not mention that half of the abuse cases are linked to CPS. But secondly, CRHE apparently does not understand statistical sampling methods. The group is not accurate when they compare Knox’s study as being equal to the other three studies when talking about child abuse rates. If a sample is non-random, that does not mean it is worthless — devoid of information. It just means that we have to be careful in how we analyze the results. The three studies Ray found all have at least some relevance to child abuse rates because their design purpose was to investigate child abuse rates. Step by step, they included measures to preserve the information about rates buried in the data. Knox’s study, in contrast, deliberately invalidated any use of their results for indicating population rates when they hand picked their “sample.” And they were very clear about that. Yet CRHE insists on using the 47% number to imply/claim that homeschoolers overall have that rate. The study authors said No; CRHE says Yes. CRHE is in error.